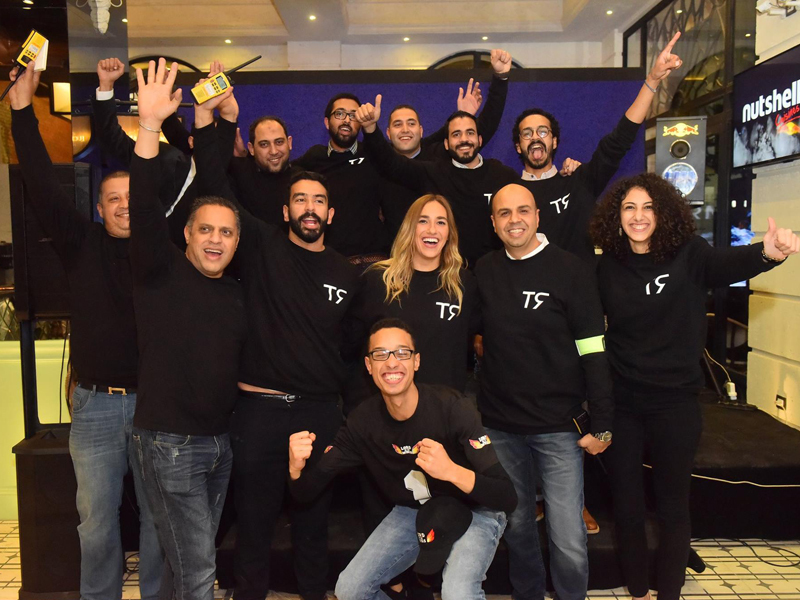 The dining experience in Egypt as we know it is about to change. Inspired by the airport terminals and Alexandria’s rich cosmopolitan history, Terminal 9 was created, gathering a variety of cuisines all together under one roof. A-town’s newest dining spot is bringing you four premium brands; Serena Lebanese Eatery, Lord of the Wings, Red Mango Café and L&L. The cuisines aren’t just diverse like the old city once was, but even the venue’s look and feel will take you back in time. T9 is not just located in Alexandria’s hottest spot, but also its old downtown, Fouad St. Even though the building, where the dining hall is located, was originally built sometime around the the 70’s or 80’s, it was majorly transformed to look like a late 1800s building by MF Designs, . The old roman murals and high ceilings perfectly complement the classic elegant atmosphere of the place. The grand opening took place last Friday, 9th of February. However, only Serena and Lord of the Wings opened their doors to the public. Red Mango Café and L&L are expected to open next March. The launching event followed a huge digital marketing campaign that created a buzz all over the city. The most popular public figures and influencers received their invitations in the form of super cool boarding passes. These included Sharmoofers’ Ahmed Bahaa and our vlogger who’s known as Just a Goproer, Mazen Yassen, in addition to iconic figures such as Hassan Gabr, Amr Helmy, Gina Adel, and last but not least, Daliah Galal. 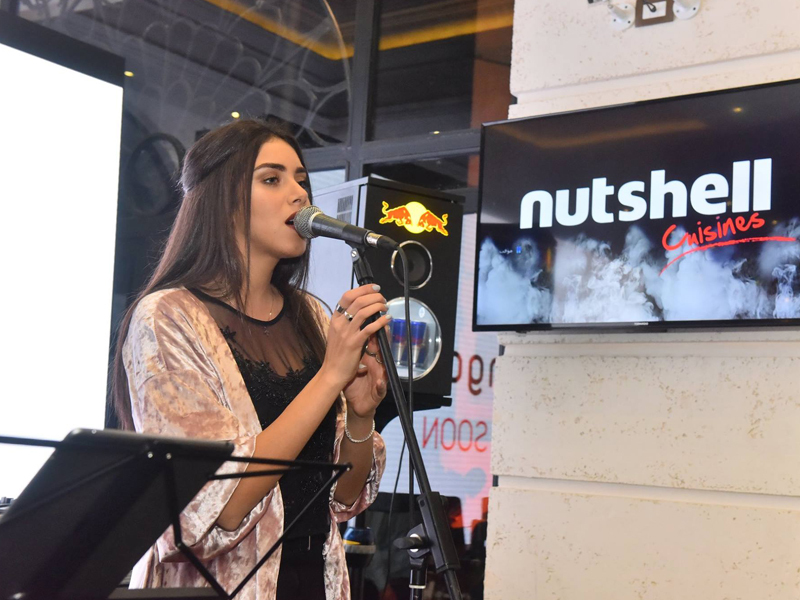 Of course, the event wouldn’t have been the same without the cherry on top, a sensational performance by rising Star, Malak El Husseiny. T9 is founded and operated by Nutshell Holding, a multi-brand holding company that’s been operating in both retail and F&B industries since 2006. Only in 2016, Nutshell has decided to take a leap of faith and invest in T9’s concept which is by far one of their biggest projects, as well as challenges. The company wouldn’t be able to achieve its goals without a great team that includes some of the most prominent names in the field such as Mohamed Helal, COO, that has 15+ years of experience with Four Seasons hotel chain and 10+ years in the F&B chains development, and Suzzane Mokhtar, Executive Chef, who’s a cuisine & pastry master, Le Cordon Bleu London Alumna, and also teaches culinary techniques to aspiring Egyptian cooks. CEO, Mohamed Fahim, said that they’re dedicating all their powers towards team building in order to develop their mega projects. “We believe that to be able drive such a vision to execution, we need beasts on board to drive,” he said. According to Nutshell’s Managing Director, Abdel Karim Fathy, the company is entering a second mega project of a wider scale with one of the leading real estate companies in the country. This new idea, which should be one of the upcoming largest projects in Egypt and even in the whole region, is expected to come to life soon. The development process will take place early in the second quarter of the year. WE SAID THIS: More details will be revealed soon. Meanwhile, you can enjoy a one of a kind dining experience that will definitely satisfy your taste buds. Landing will be in cloud 9 while boarding is in Terminal 9. Bonne appétit and bon voyage!